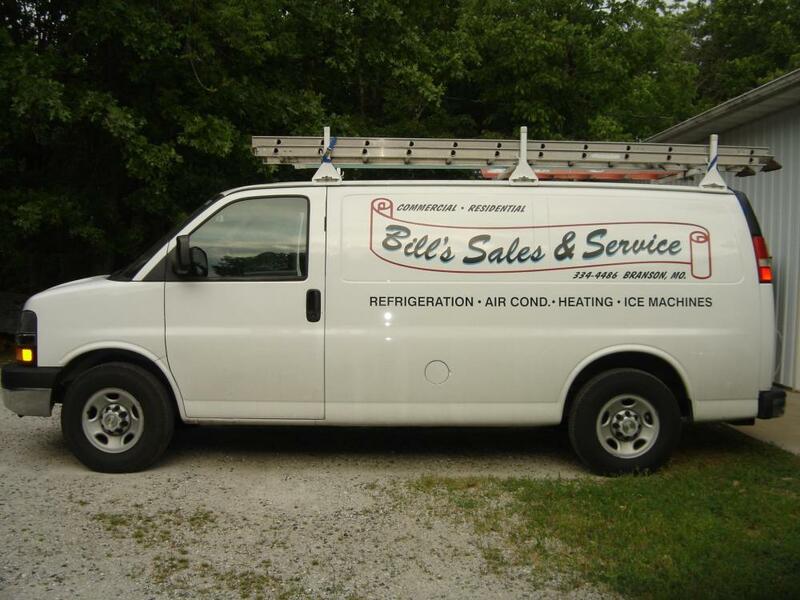 Let Bill's Sales and Service take care of your heating and cooling system 365 days a year. | Bills Sales and Service - Refrigeration, Ice Machines, Heating and Air Conditioning in the Branson - Tri Lakes Area. Let Bill's Sales and Service take care of your heating and cooling system 365 days a year. Modern air conditioning units are quite dependable and long lived, but that doesn't mean you can install one and forget about it.